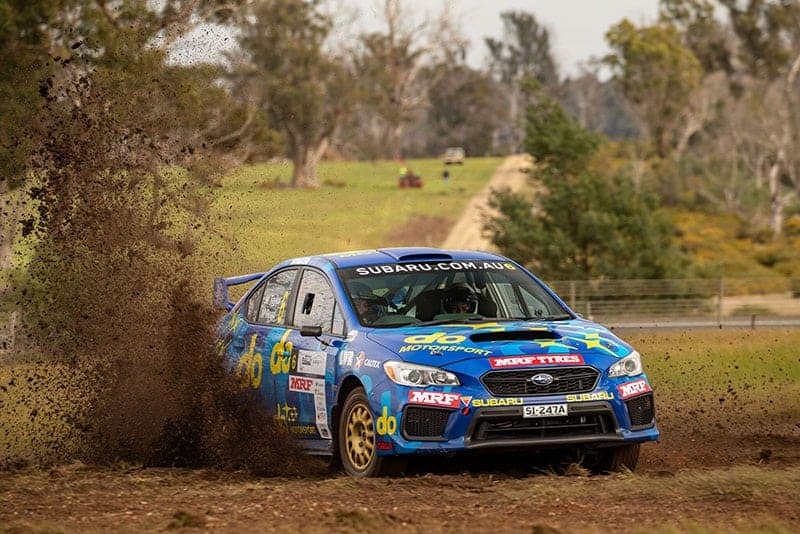 Eli Evans’ Adelaide Hills Rally penalty was dropped by the CAMS Appeals Tribunal late on October 18, and subsequently widens the gap in the Australian Rally Championship battle. 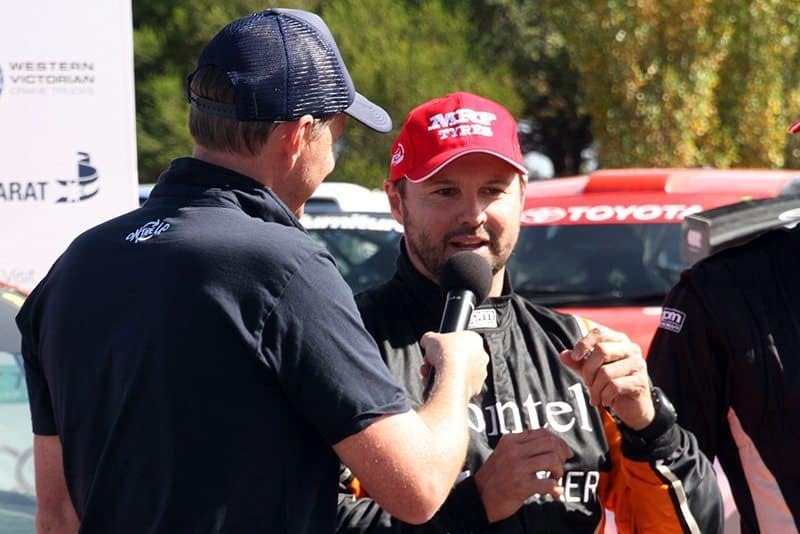 Evans, who was holding a slim 29 point lead, now holds a 57 point advantage ahead of the championship decider at Rally Australia in Coffs Harbour. Harry Bates, Steve Glenney and Molly Taylor were all a chance of taking the title. They’re chances are now even slimmer. It would take a major Eli Evans problem to turn the championship chase around, and from this season’s form, that’s unlikely. At the final round next month, Kennards Hire Rally Australia, there are numerous permutations which could play out. For each heat at Rally Australia there are 20 points on offer to the heat winner, with 17 points allocated for second. There are also points for the crews’ overall position at the end of three days of gruelling rallying. 40 points are on offer for the team who crosses the finish line in Coffs Harbour first on the Sunday afternoon. Overall, there is 100 points available to a clean sweep victor. If Evans goes anywhere close to this mark, he is champion. However, don’t count out the professional Subaru and Toyota teams as Taylor and Bates will be flying for the title. It’s not impossible to see Bates and Glenney (the latter armed with a Skoda Fabia R5 for the first time), both ahead of Evans in Coffs Harbour, and within reach of the title come Sunday. Don’t pass in your tickets to the Australian Rally Championship finale just yet – as we know with rallying, anything can happen.